The buzz from the Detroit Auto Show is rising to a crescendo, even after the event has closed, about one car in particular. The clamor is coming from the extended-range electric Chevrolet Bolt, the most talked about car at the show. With an estimated 200-mile electric range, double the Nissan Leaf, this new concept-in-name-only car can outpace any EV currently available! Couple that with the configuration allowing for four-passenger room and a spacious trunk, and you have a mass-market contender. Chevrolet has leveraged all its expertise on zero-emission technology into this car, making it production-ready as early as 2017. The smaller and more efficient fuel cells sit completely beneath the floorboards to make the interior as spacious as a crossover, seating four and still leaving room for trunk storage. 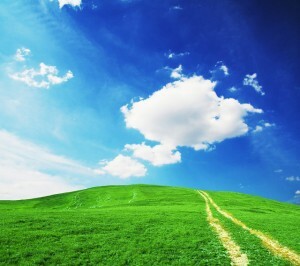 Perhaps the most appealing feature is the price. Though not official, the Bolt will find its way into the market at around $30,000-$35,000, after a federal tax credit. That low price—and the 2017 Bolt’s high capabilities—will make this Chevy a great car for almost anyone. “For most people, this car can be their daily drive,” stated Chevrolet CEO Mary Barra. Keep an eye on Chevrolet and its goal of bringing advancing technologies right to your driveway—and to Bradshaw Chevrolet! Despite all of the new electric vehicles coming out this year, very few are actually affordable–until now, that is. Chevy recently unveiled the new Bolt EV, a long-range all-electric car that’s not so hard on your wallet. According to Chevy, the Chevy Bolt EV technology enables the new model to have a range of over 200 miles. Not only that, but the charger has also been modified to drastically decrease total charge time. 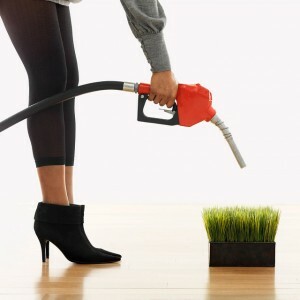 No more waiting 24 hours to fill the tank! Drivers will also have the option of changing driving modes, from daily commute to weekend cruise, for example. The car’s computer will automatically adjust accelerator pedal mapping, ride height, and suspension tuning for that type of driving. 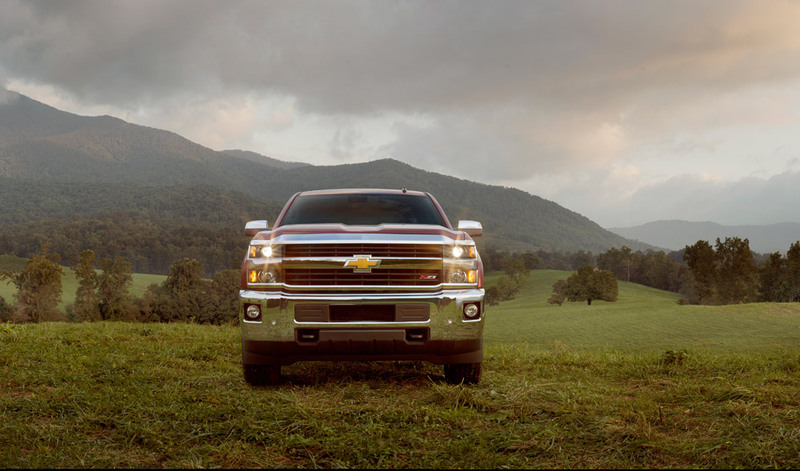 Whether you want more power or more efficiency, the choice is at your fingertips. With all of these new technologies and the incredible affordability of the new Bolt EV, we at Bradshaw Chevrolet see no excuse not to go all-electric. There’s a new Chevrolet Volt coming, a next-generation design with updated charging and powertrain systems making it the best EV the Bowtie has ever released. Of course, the Volt won’t officially be revealed till it debuts at the Detroit Auto Show in January, but Chevrolet just gave us a free sneak peek on its Twitter feed. 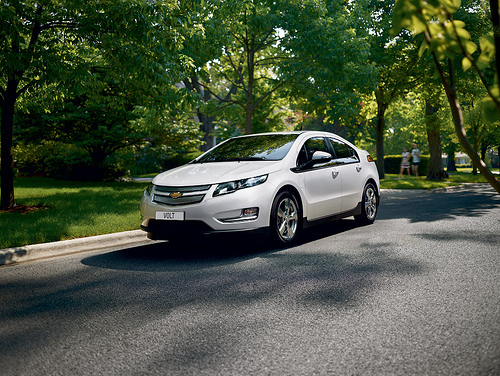 Current Chevrolet Volt Available at Bradshaw! The tweet said: “We just want to be up front with you. Here’s a new look at the #NextGenVolt at @LAAutoShow! Who’s ready for NAIAS?” The tweet was accompanied by a picture of the Volt, partially revealed. We’ve got our hands raised, hoping that January arrives sooner than later. Come see us here at Bradshaw Chevrolet to learn more about the upcoming Volt and to see the current Volt as well. The new Volt will have an increased range, an improved powertrain, more interior space, and even more. We can’t wait to share it with you! If you’re a fan of the Chevrolet Corvette, we’ve got some exciting news for you—we’re one step closer to having the new 2015 Corvette Z06 here in our inventory at Bradshaw Chevrolet. You see, the first new Z06 just rolled off the line at the Bowling Green assembly plant, meaning that the Corvette will be heading to inventories like ours very soon. 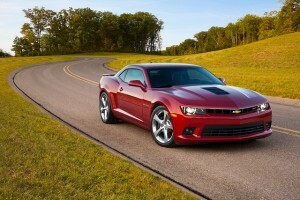 Yes, we started producing customer cars yesterday,” Chevy spokesman Monte Doran said in a discussion with Autoblog. “We are not shipping cars to customers yet, though. We’re still doing final quality checks and audits and will begin shipping cars in the coming weeks.” So we might still have a while to wait, but it’s encouraging news, nonetheless. The 2014 Corvette won an award as the North American Car of the Year, and we’re hoping that the 2015 Z06 takes home the same award this year, giving the brand back-to-back victories at the prestigious North American International Auto Show. Come see us at Bradshaw for more info and to see the Corvette yourself! If you’re looking for a crossover that isn’t your run-of-the-mill soccer-mom-mobile, look no further. The 2015 Chevrolet Trax has been distinguished as a ‘cool new crossover’ by the folks over at AOL Autos. We are thrilled that they agree—the Trax is sporty, practical, and offers serious style. 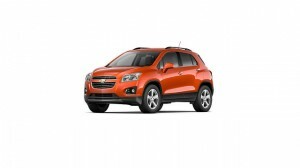 Starting at just $20,120, the Trax is affordable, making it an ideal choice for just about everyone–active young individuals and couples, busy families who are on the go, and empty nesters ready for their next adventure will all appreciate everything the 2015 Trax has to offer. The spacious interior comfortably seats five people and offers 18.7 cubic feet of cargo space behind the rear seat. Quality materials, modern technology, and appealing styling mean all of your passengers will be comfortable. Standard features such as the OnStar 4G Wi-Fi hotpot, 100V accessory outlet, and 10 airbags are just a few examples of how the 2015 Trax keeps its occupants safe and connected. The 1.4-liter turbocharged engine paired with a six-speed automatic transmission and tap shift manage to put out an impressive 140 horsepower. With either all-wheel or front-wheel drive powertrains available, the Trax is capable of taking you anywhere you want to go. If you’re ready to put the Trax to the test, stop by Bradshaw Chevrolet today!